Lisa has lost over 17 inches during the 2 month's she has been at all-star academy. Lisa takes full advantage of my programme, turns up to every single session and provides me with food diaries once a week. She also likes to socialise with all-star members and last month turned up to our charity event with her children and partner to help us raise over £1000 for Macmillan Cancer Support. Lisa is loving life at all-star, she is dropping inches every month and she is a valuable member of my team.
" 3 months ago my friend introduced me to Dom at all-star. I get up 3 times a week at 6 am for bootcamp and have lost a total of 20 inches all over. My body shape is changing & I fitted back into a size 14 top & jeans recently which is brilliant! None of this would have been possible without the support & guidance of Dominic. He really motivates you & is ready to help no matter what time of day. He is so good at what he does, well he must be to get me out of my bed! 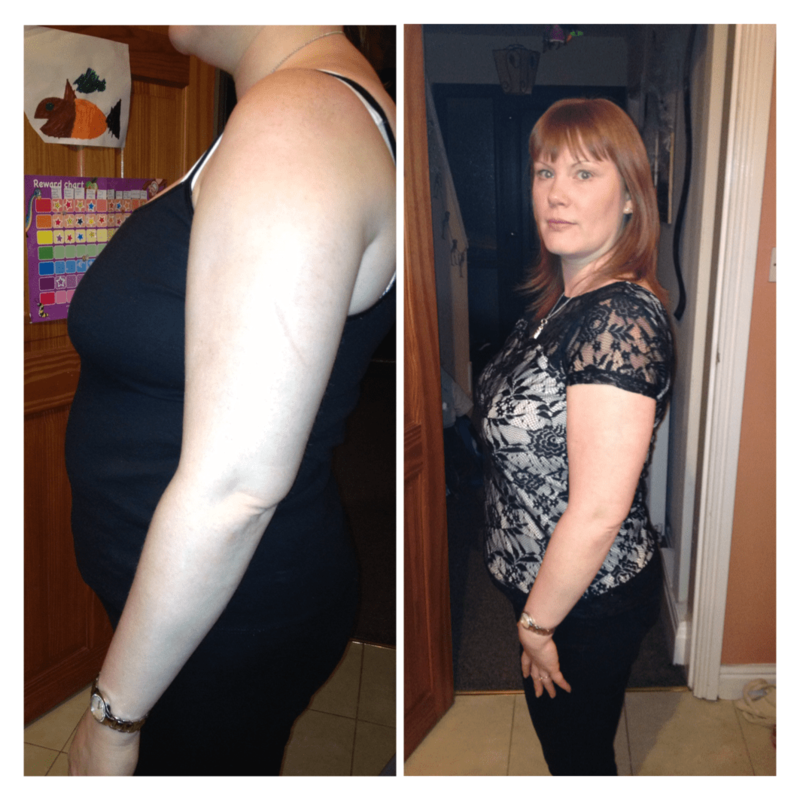 I have caught the bug - All Star Academy is fantastic and it gets great results!!"